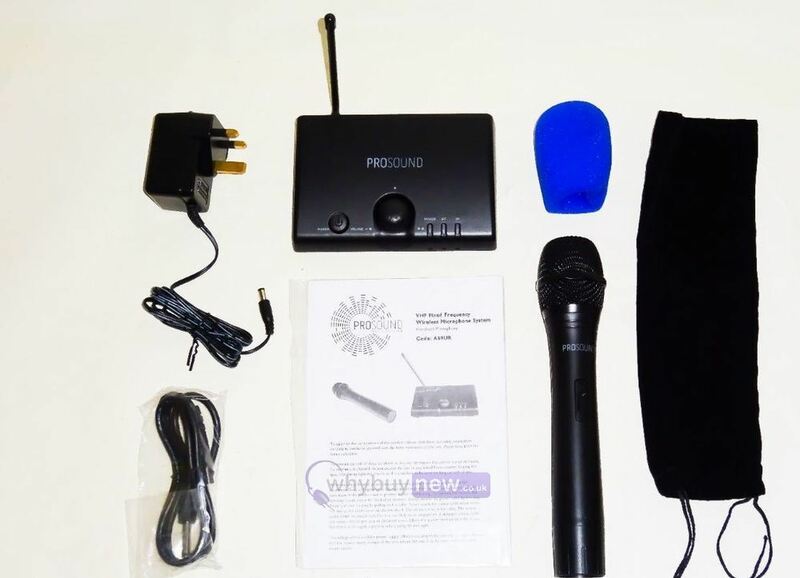 Prosound A69UR Fixed Frequency Single VHF Wireless Microphone fully tested and includes original packaging and a 3 month warranty is included. Limited qty available at this bargain price! 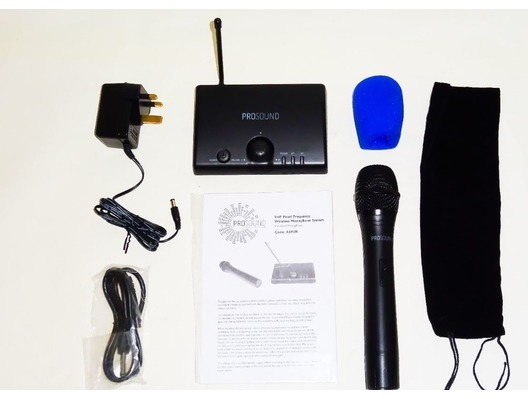 Package Included: 1 x VHF Receiver, 1 x Handheld Dynamic microphone transmitter, 1 x Foam mic wind shield, 1 x 1m 1/4'' Jack to 1/4'' Jack cable, 1 x power supply, 1 x Instructions manual. Please note: Batteries may be included but please discard as could be low on charge.